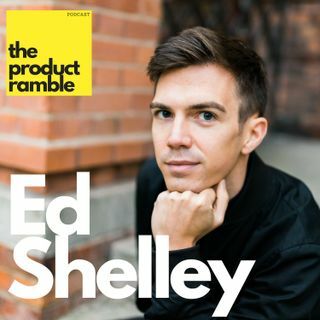 I truly enjoyed my conversation with Ed Shelley – Director of Product Management at Chartmogul. He shared his insights from following a very unique path – from engineering, through product management, then to marketing and finally back to product. Enjoy! * (0:00) Welcome to Product Ramble! * (35:05) Back to Product - is he better PM due to his Marketing experience? * (50:21) Tell your friends!